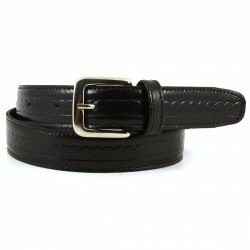 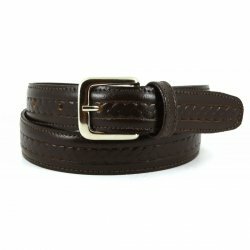 This boys navy belt is made in Spain. 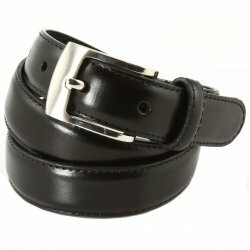 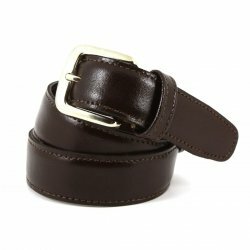 It has a fine width of 1"/25cm, making it ideal for use with formal trousers or school trousers. 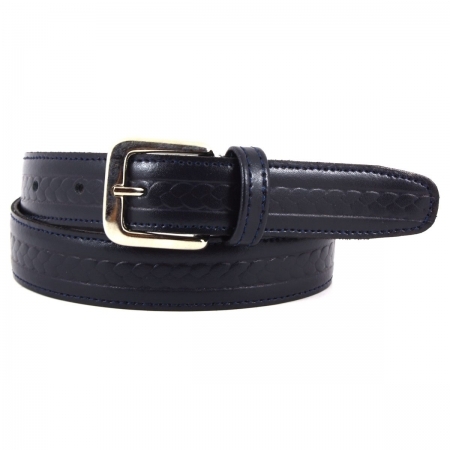 It is made of 100% leather and has a cable twist pattern on it, giving it an expensive and elegant look. 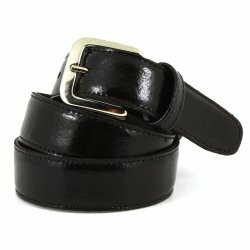 The age guide below is based on the average school trousers sizing.